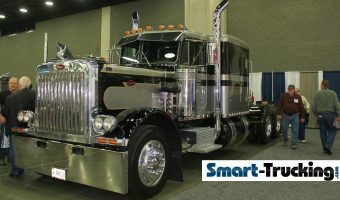 A hot photo collection of one of THE most popular and classic models of big rigs ever, the 379 Peterbilt. Even though this model of truck has been discontinued, it is still wildly popular in the used truck market and at truck shows. 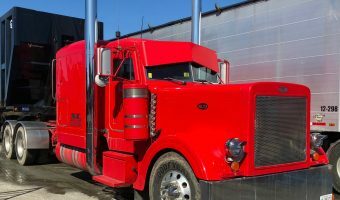 5 reasons why the 359 Peterbilt truck is such an icon. 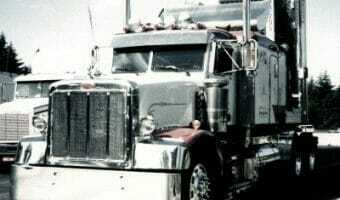 #5 is the BIG reason this classic semi truck remains so wildly popular! 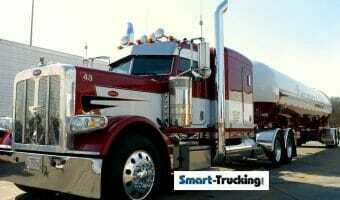 Check out the awesome photo collection of Peterbilt 389 trucks. 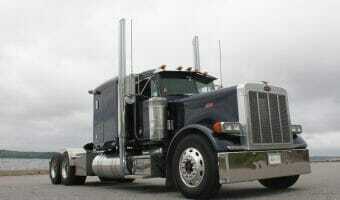 Bonus: Learn quick tips to distinguish a Peterbilt 389 from a Peterbilt 379. 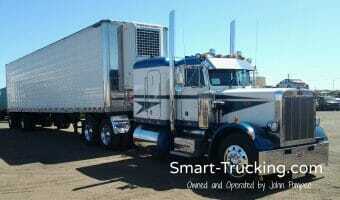 Photo collection of Peterbilt 359 model rigs. 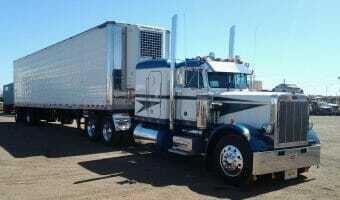 359’s are considered one of the best Peterbilt models of trucks ever made. See our gallery featuring some of these classic model 359 trucks. 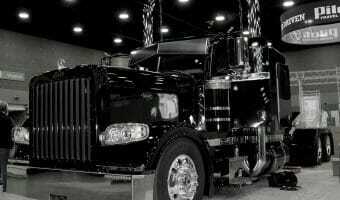 If you have a passion for Peterbilt show trucks, you’ll love our pictures of some of the best custom Peterbilt trucks around! A 1987 Peterbilt 377 custom truck with LOTS of power: a Caterpillar 700 HP, 3406, special turbo, marine parts and propane injection. The numbered classic Peterbilt 359 trucks, were a tribute to the 359 model, commemorating the last of this iconic model of big rig.